If you care about the environment and want to contribute to conservation efforts in Indonesia, this is the opportunity for you to join the largest national conservation organization in Indonesia. WWF-Indonesia, an independent national conservation organization, is part of a global network of WWF. 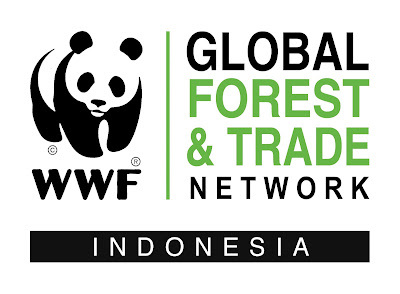 WWF-ID is currently seeking for the best candidate for the position of Forest Officer. This position will be based in our office in Jayapura and report to Jayapura & Sarmi Site Coordinator. This position act as a focal point for WWF Indonesia in the community forestry program (forest products and non timber forest products) in accordance with the policies in force in the Papua Province and contributing to improving the economy of the community in order to guarantee the implementation and / or requirements for the conservation and utilization of natural resources sustainable so that it can be fulfilled within the allotted time. Minimum 2-4 years work experience in forestry or environment or conservation works. Interested applicants should share their CV and Cover Letter to vacancy@wwf.id with the subject of Forest Officer - Jayapura. Applications for this vacancy will be closed 7 days after this advertisement published. Only selected candidates would be contacted.